The next meeting of the Seend CLT will take place on Tuesday 9th April 2019 at 7:30 pm in the Irene Usher Memorial Pavilion. Seend Rural Housing Needs Survey out now. Please help us to provide housing for parish people by completing the survey and returning in the envelope provided. All adult household members can complete one if they wish. Seend Community Land and Asset Trust (Seend CLT) is a locally powered initiative, supported by national and local government through the National Community Land Trust Network and other agencies. The Seend CLT will enable parishioners to access affordable housing and develop, preserve and care for local assets for their benefit in perpetuity. All Seend parishioners over the age of 16 years may be CLT members. The CLT currently has over 200 members. 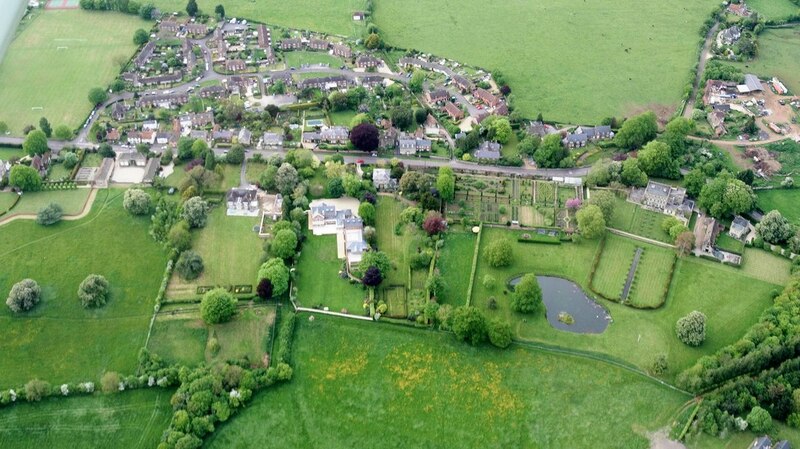 ​Are you a Seend parishioner who wants to make Seend an even better parish ? Do you have skills and experience you could offer this important community initiative? If you are altruistic and believe you can help us please contact us. Do you just want to join the CLT? If so, click here.